The song Florence and the Machine - Never Let Me Go is professional recreation. It is not by the original artist. Hurricane Drunk Florence and the Machine Your browser does not support the audio tag. 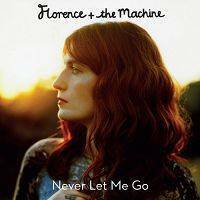 Never Let Me Go Florence and the Machine Your browser does not support the audio tag.